On the verge of another season of winter hibernating bat surveys, U.S. 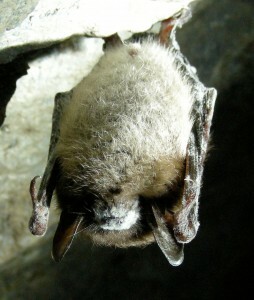 Fish and Wildlife Service biologists and partners estimate that at least 5.7 million to 6.7 million bats have now died from white-nose syndrome. Biologists expect the disease to continue to spread.